We have added some great new DIY coloring crafts and are excited to share them! All of these projects can be colored with markers or paint. 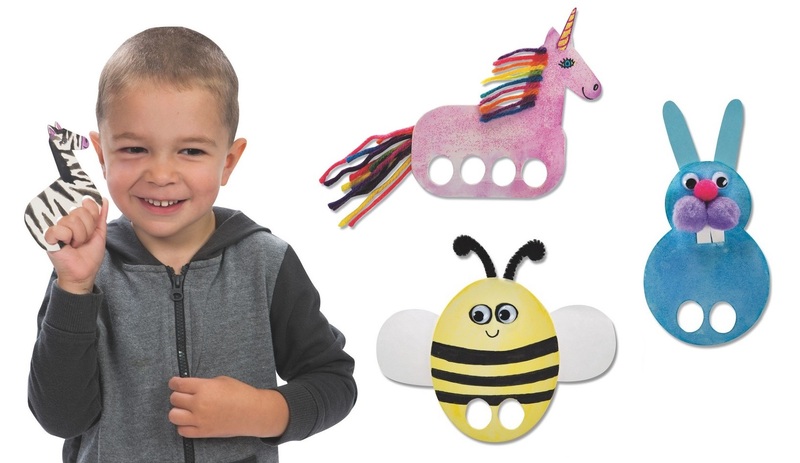 From dinosaurs to bookmarks to magnets, you are sure to find some fun ideas for your program. Check out our Top 10 craft selections below, including many of our original designs and Color-Me™ items. These adorable stuffed Color-Me™ dinosaurs are perfect for a dino theme for your program. 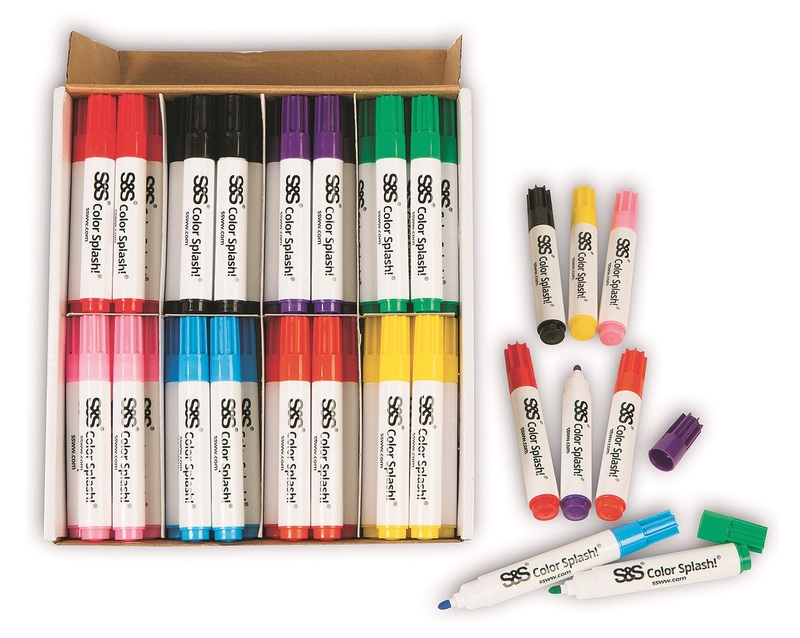 Kids can use permanent markers or paint to make their own fun color combos. Then add sequins, glitter glue, rhinestones and more. We also created a fun tie dye look by coloring the entire dinosaur with a green water-based marker, then adding some yellow marker over the top half and dripping water onto the surface (or use a large paint brush to apply the water) so the colors mix together. These Color-Me™ coasters are perfect for a gift during the upcoming holiday season. The pack comes with paper circles and two plastic coaster pieces. Decorate the paper with markers, colored pencils, stickers, and other craft materials. Then simpy place the paper in between the plastic pieces and twist together. See how easy they are to make in our video tutorial here. Our Color-Me™ photo quilt is a great collaborative art project for the classroom or afterschool! Each student will decorate a square with either fabric paint, acrylic paint, or permanent markers. You can choose a theme to go along with your lesson plan, or tell your students to be creative and choose their own. Assemble the individual squares to create one large photo quilt! The pack included 25 blank fabric squares with photo pockets, and assorted multicolored rattail cords for tying the squares together. We created the example below as an idea for inspiration. Our new larger wood cubes are a great size for a variety of craft projects, including some great ideas for the season. You can use paint, stain, decoupage with tissue paper, add photos, words, and more. 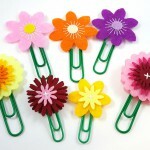 They come in a pack of 24 so you can make several seasonal gifts and use them for every holiday! Check out Pinterest for some great ideas on how to use wood cubes. We also love this DIY wood puzzle idea. 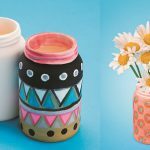 Cactus and succulent crafts are super trendy right now! These cute Color-Me™ clip bookmarks come in a pack of 24 with four different designs. You can decorate them with markers or watercolor. We also recommend a fine tip black permanent marker if you’d like to add some fine details. The bookmarks are made of heavy weight uncoated card stock. These make such nice gifts for book lovers. This is one of our absolute favorite new crafts this season. You can create beautiful nature silhouettes with the watercolor and the color resist paper. This project makes painting with watercolor easy for beginners. The scenic desings were drawn by our craft expert Crafty Kate. The 24 pack comes with 6 each of 4 designs – palm trees, evergreen trees, elephant and deer. It also includes watercolor paint, brushes and instructions. For an inspirational and meaningful youth development craft for your program, try these Color-Me™ magnets. 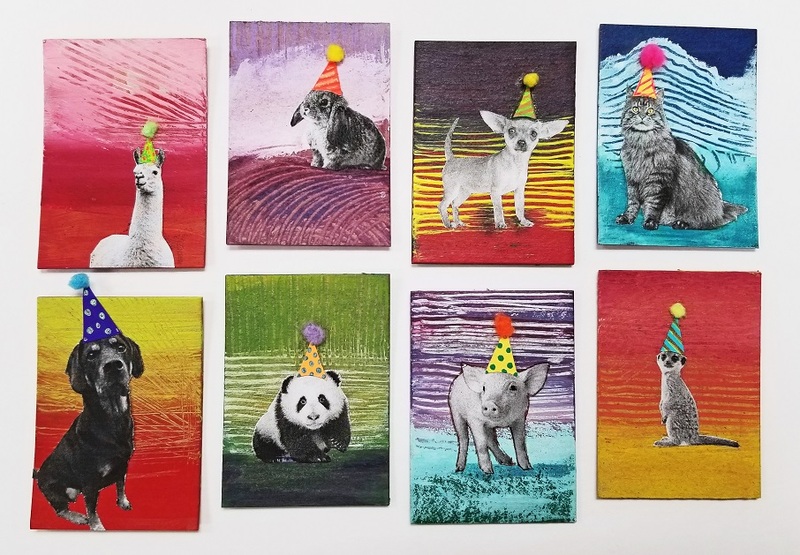 They can be colored with paint, markers, glitter, and other collage materials. Kids can decorate the sun, or write empowering words such as “I am, You are, or Be”. Display the magnets and combine with a lesson on social emotional learning, the meaning of courage and bravery, and how to achieve goals. Decorate your own starry votive with acrylic paint or markers, then add a candle and watch as it shines! These ceramic bisque star votives are fun to design with paint or markers. You can color it a solid color, make designs, or use a sponge painting technique with several colors like our galaxy themed design below. Use with real tea lights or our no-flame LED tea lights. This coloring craft is perfect for large groups – it comes with 48 plastic flower pots with drainage holes and saucers. 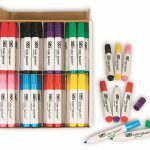 Your group can decorate them with permanent markers, crayons, stickers or acrylic paints. Create a lesson around growing or planting and use this craft as a fun learning activity! Create your own design on our new ceramic mugs! These are perfect for the upcoming winter holidays. Choose a personalized message and give them as gifts to family and friends. We recommend using permanent markers to decorate. Once the marker is dry, set the mug design by baking them on low for 20-30 minutes and allow them to cool before using. View this helpful example with instructions on the Practically Functional blog. Our mugs are food, dishwasher and microwave safe, and individually boxed. We hope you enjoyed seeing some of our new coloring craft items! View more of our newest crafts for 2019 here. This entry was posted in Arts & Crafts and tagged coloring projects, crafting, Crafts for Kids by S&S Worldwide. Bookmark the permalink.